May was a super crazy and exhausting month for me so I never got around to posting all my Magazine of the Month (M.O.M.) recipes and writing the review. So I shared all of those recipes this past week and now it is time for the review! The magazine that I had chosen for May was not your typical food magazine. If you live in Texas you are familiar with the grocery store H.E.B. (it is practically taking over Texas!!). Every month H.E.B. 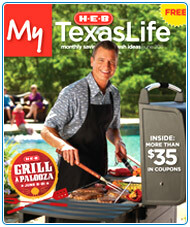 puts out a monthly magazine with recipes, coupons, cooking tips, crossword puzzles, and more. This magazine is available at all H.E.B. stores to the customers for free. I debated about using this magazine as one of my reviews because unless you live in Texas you don’t have access to it. But I am always asked for budget tips and how to save money (especially for my job) and after much thought I went ahead and choose this magazine for a review. The main reason is because this is a magazine that I look forward to every month and it is FREE! No subscription required, like all the other magazines I have featured. So while most magazine subscriptions can be pricey they don’t have to be! Does your grocery store offer a magazine like this? For being free the H.E.B Texas Life Magazine is a great magazine! All of the recipes revolve around the current month (this month grilling recipes, last month recipes that were perfect for cooking for Mom). Also there are always coupons in the magazine for ingredients called for in the recipe (can’t beat that). H.E.B. really has their customers in mind when developing recipes for this magazine. Every recipe states prep and cooking time as well as number of servings. This information is rare in most cookbooks and a lot of magazines so this is awesome! Clear, easy to follow directions and ease of preparation: Easy! Again keeping customers in mind the directions are easy to read and follow. And all of the recipes are easy enough for even the beginner cook. The magazine features breakfasts, sides, desserts, beverages, and family (and budget) friendly dinners. Easily available ingredients and budget friendly: Of course! Since this magazine is written by the grocery store for its customers, all of the ingredients for each recipe are of course available in the store. Also each recipe lists if a H.E.B. brand product is available (which is usually cheaper than the name brand); and the magazine also contains coupons for ingredients used in the recipes. I think the fact that my grocery store provides a free monthly magazine like this is a pretty ‘special’ feature in and of its self. Oh and all the coupons. Who doesn’t love coupons! I am pretty much a creamed corn snob. 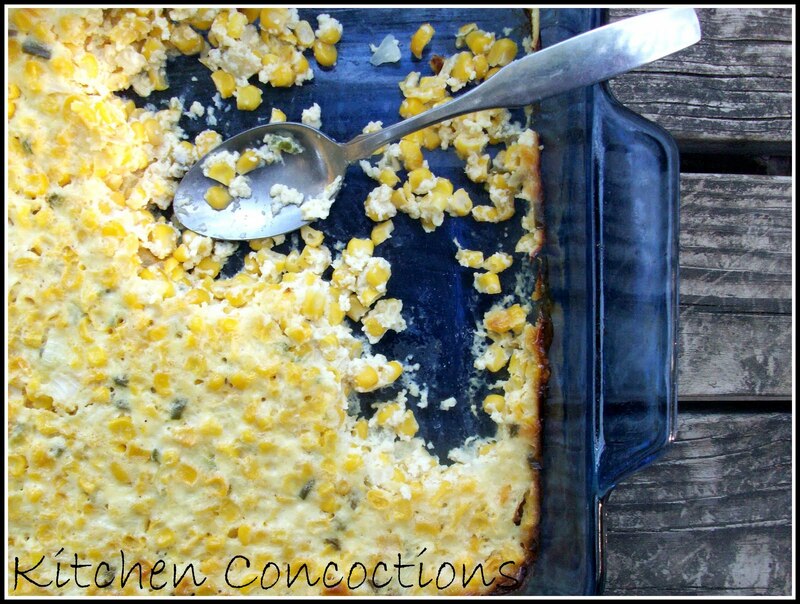 This Scalloped Corn was good and eaten by all, but it is not my favorite version of creamed corn. 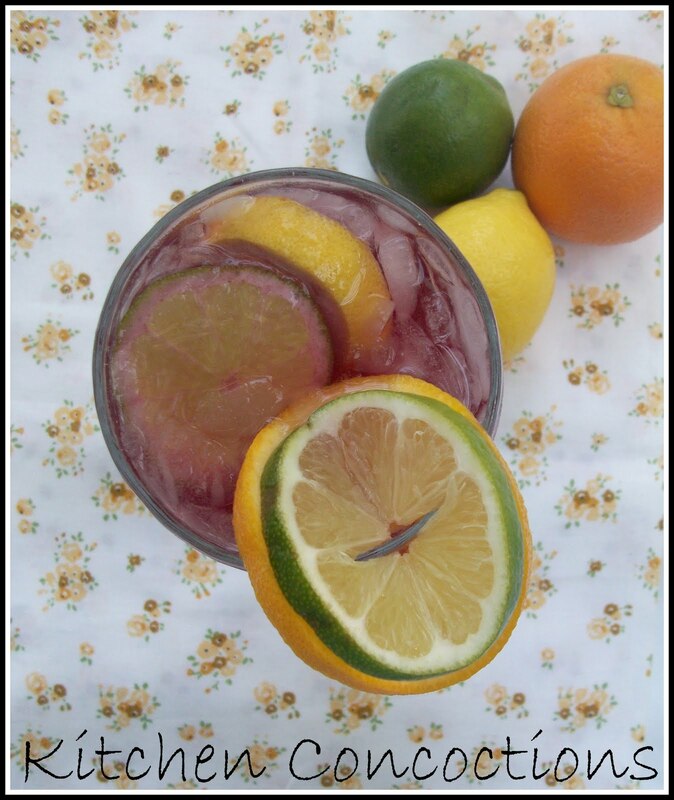 Sangria is a nice refreshing drink especially on the hot days of summer. Try this tropical version at your next pool party or barbeque. 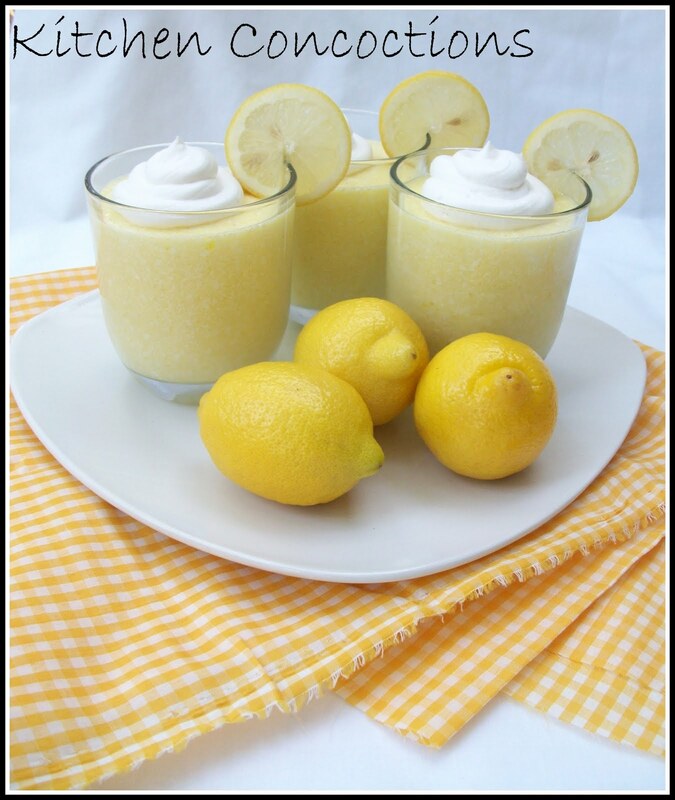 Lemon desserts are so popular in the summer. This Whipped Lemon Mousse was easy but the directions need to be followed precisely to ensure it turns out right. And a one pot meal, that costs less than $10 and tastes great? 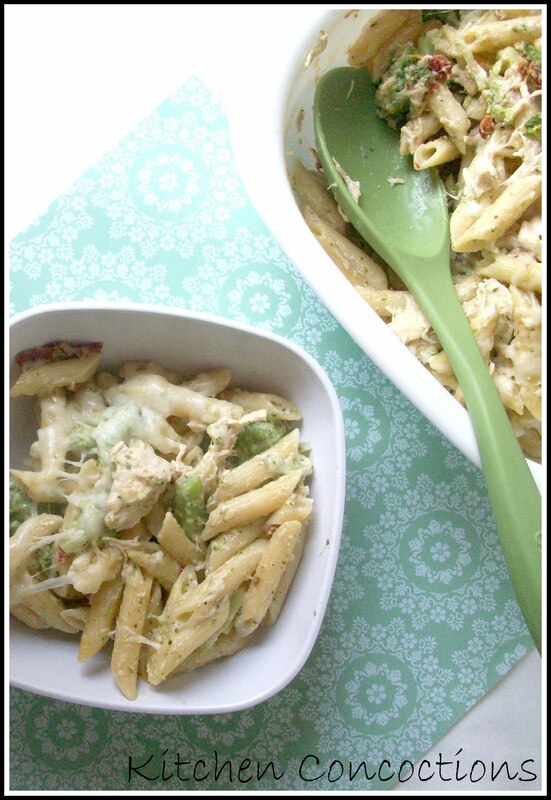 This Chicken and Broccoli Pasta is a winner!